Many lenders will have restrictions around the size of the land and location. Many banks will limit their lending to non-residents based on currency of income earned. For example, some lenders will not lend to those earning QAR, AED, SAR but will lend to the USD, despite the fact those 3 currencies are pegged to the USD. 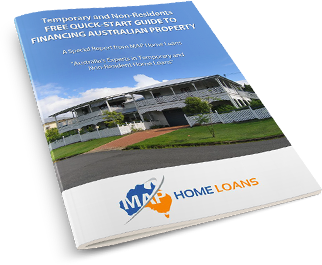 Whilst there are these competing policies, MAP Home Loans has considerable experience in this area of buying vacant land as a non-resident . Below we have answered a few of the most common queries below. 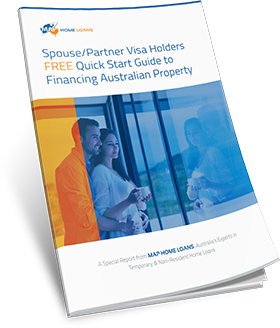 As a non-resident Australian citizen you should be able to borrow at least 80% of the total value of the land and potentially more in some cases. Depending on your situation we may be able to help you find finance for up to 95% of the total purchase price of your vacant land. How can I borrow more than 80% LVR? 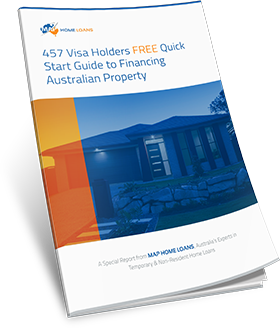 If you are finding it a challenge to raise the 20% deposit required for your vacant land you don’t necessarily have to abandon your dream of owning a piece of land in Australia. 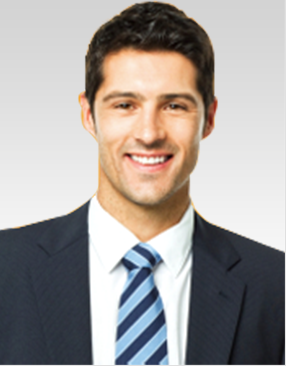 In some cases we can help you borrow up to 95% of the total price of the land. Our links with a number of financial institutions make us placed to help you even if your bank has said no and even when other brokers have refused. Will I need to pay more in interest? It is true that some lenders will not avail all of their products to you if you are buying vacant land. With that said, many will so it is simply a matter of choosing the best deal available to you. As a general rule, you are not paying a higher rate though than your Australian counterparts who are residing in Australia. 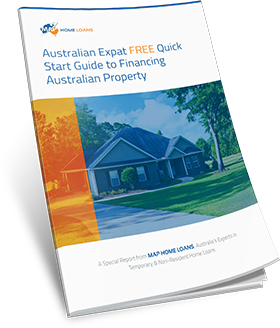 If you are a non-resident Australian citizen and looking to purchase vacant land give us a call or enquiry online to discuss your options further. 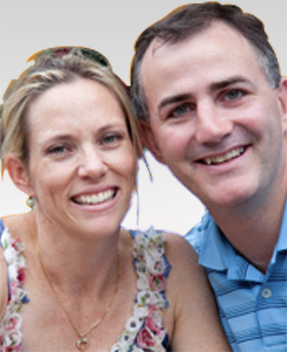 We specialise in helping non-resident Australians find the right finance for their needs and we have a unique understanding of your situation and the products that are available to suit you. Contact us today!